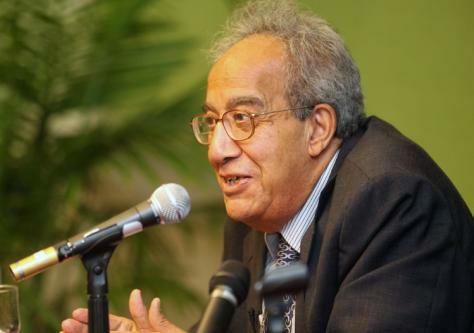 The AUC Press is deeply saddened by the passing of Galal Amin, one of Egypt’s most prominent economists and a prolific writer and commentator, author of several books and multiple newspaper columns. 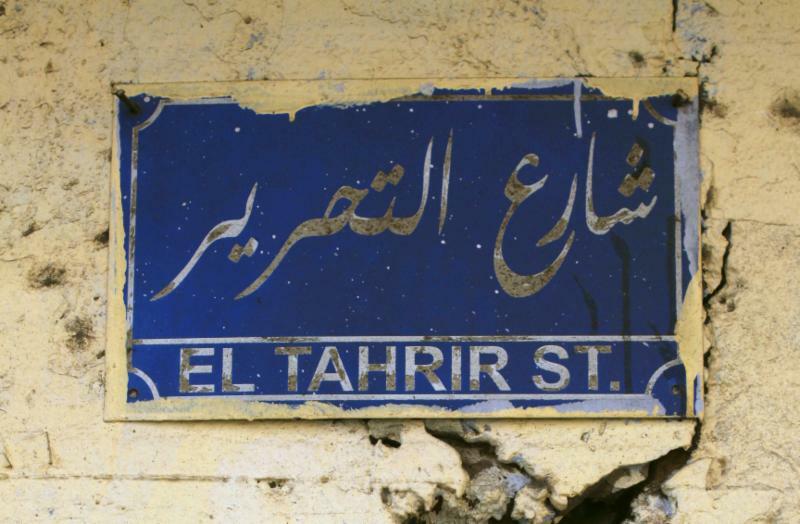 Among his most influential books are Whatever Happened to the Egyptians? (AUC Press, 2000), Whatever Else Happened to the Egyptians? (AUC Press, 2003), and Egypt in the Era of Hosni Mubarak, 1981–2011 (AUC Press, 2011). Amin graduated from Cairo University in 1955 with a law degree before studying economics at the London School of Economics, where he obtained his PhD in 1964. He taught at Egypt’s Ain Shams University and then, for over forty years, at the American University in Cairo’s department of economics, where he was named Professor Emeritus in recognition of his outstanding academic achievements. Our website is currently undergoing maintenance. 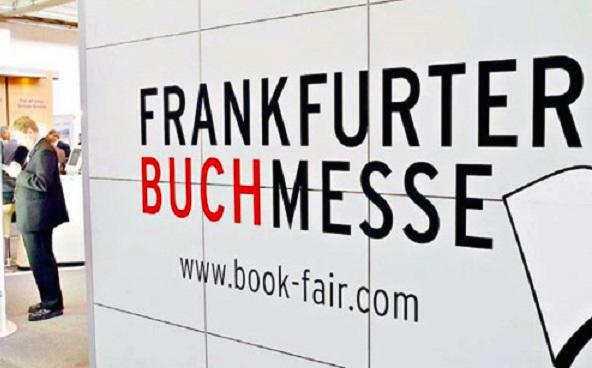 Sincere apologies to our customers, readers, and authors for any inconvenience this may be causing. 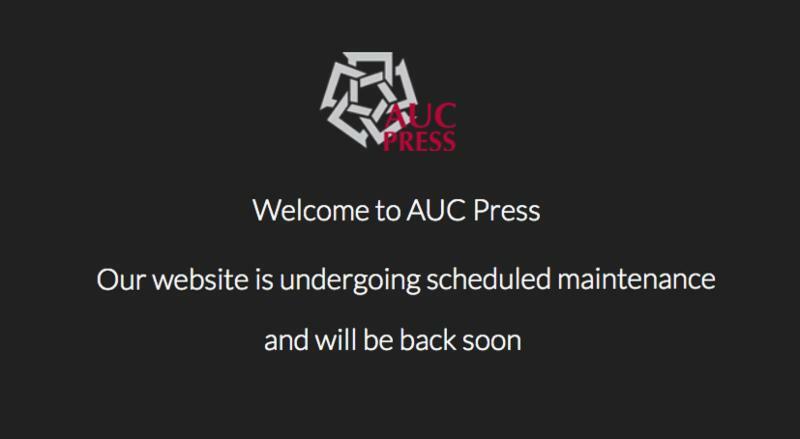 We hope to have a soft launch of the brand new AUC Press website soon. 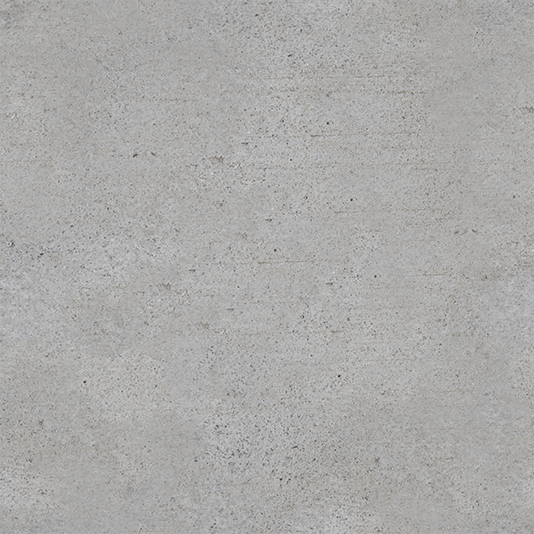 In the meantime, to contact us, please click here . AUC Press provides free online Arabic Language Learning resources. Listen to the multiple audio modules on our Sound Cloud account. 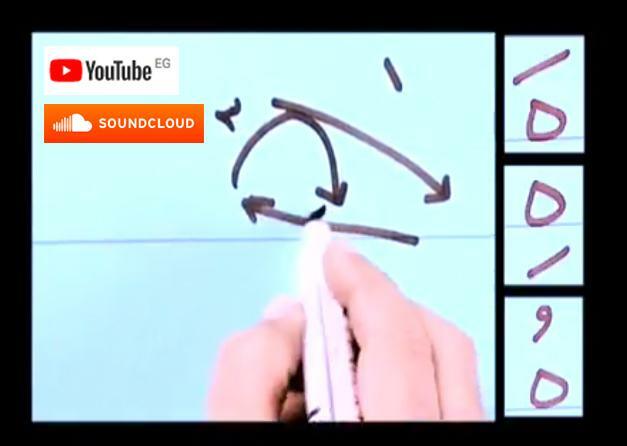 Watch the videos, featuring clips, accompanying Samia Louis ’ s Lughatuna al-Fusha: A New Course in Modern Standard Arabic: Book One, on our Arabic Resources YouTube channel . Based in Egypt for many years now, David Sims is an independent consultant specialized in urban development and habitat. He has worked in a number of Middle Eastern and North African countries, as well as elsewhere in Africa and Asia. 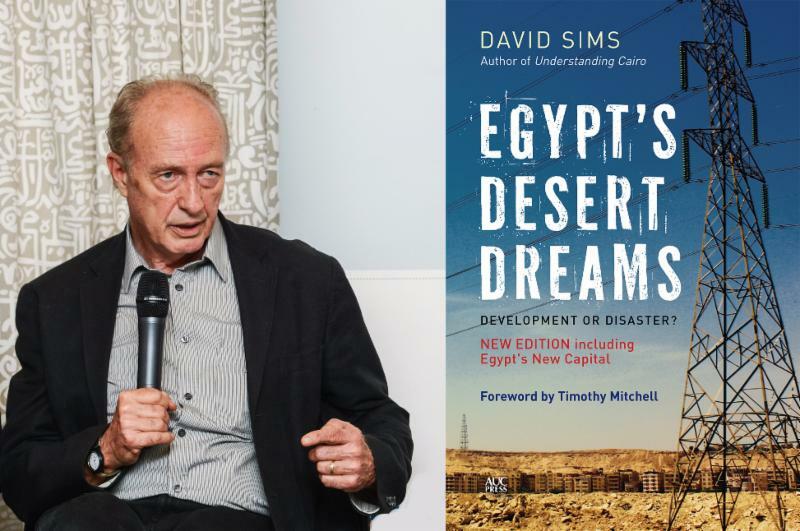 He is the author of Understanding Cairo: The Logic of a City Out of Control (AUC Press, paperback edition 2012) and Egypt’s Desert Dreams: Development or Disaster? —now out in paperback (AUC Press, 2018). Early last month, we asked followers on Facebook what they thought of the AUC Press Fall 2018 catalog cover? Among the various comments, someone wrote, “It looks like a movie poster rather than a press catalog.” This image is in fact from the film poster for Maw‘id ‘ala-‘asha’ (Arabic: موعد على العشاء‎, English: Dinner Date), a 1981 Egyptian romantic movie, starring Su‘ad Husni, Hussein Fahmi, and Ahmad Zaki. It is also the cover image of our forthcoming Classic Egyptian Movies: 101 Must-See Films by Sameh Fathy, which will be out just in time for the Holiday Season! 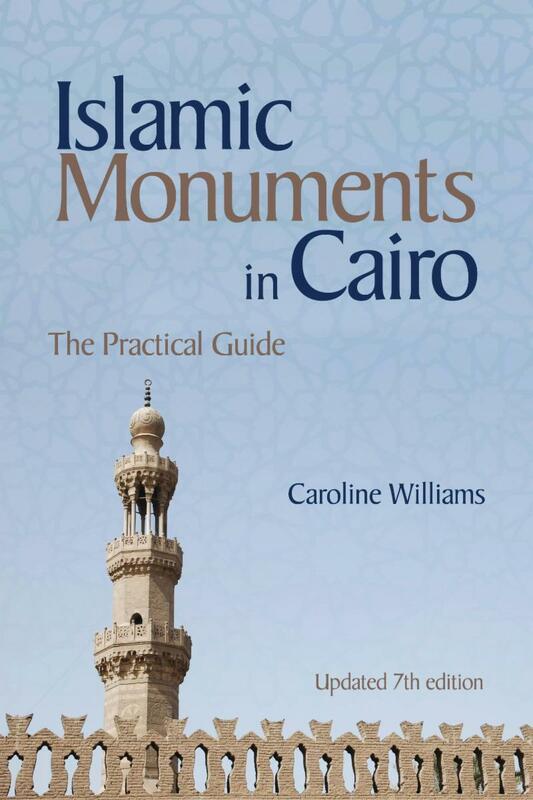 This new, fully revised edition of a popular and handy guide continues to walk the visitor around more than two hundred of the city’s most interesting Islamic monuments. It also keeps pace with recent restoration initiatives and newly opened monuments. 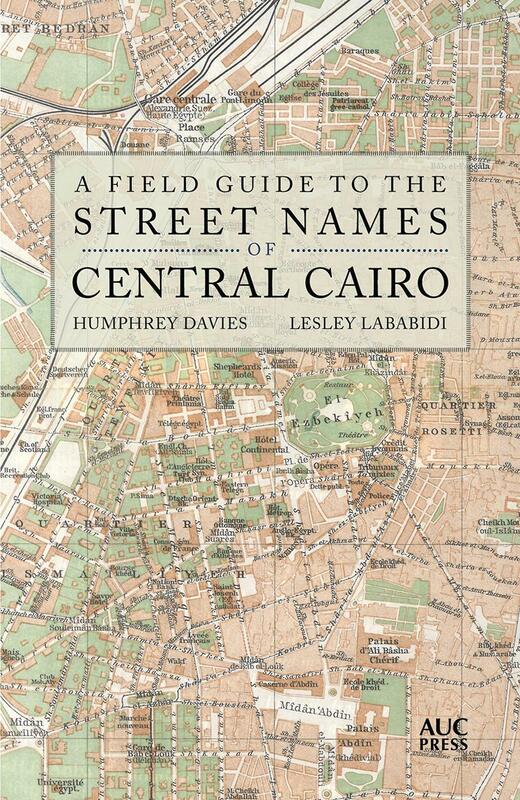 Co-author Lesley Lababidi takes us through her journey of compiling A Field Guide to the Street Names of Central Cairo , showing us how this complex encyclopedic guide to over 600 street names took shape in ways both expected and unexpected. Read more .